- Publisher A classic and inspiring review of the unchanging principles of preaching answering the questions "What good is preaching?" and "What is good preaching?" 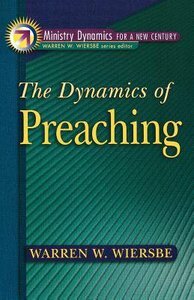 A classic and inspiring review of the unchanging principles of preaching answering the questions "What good is preaching?" and "What is good preaching?"